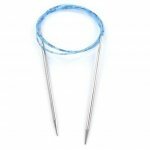 Home > Needles, Notions, and More > Addi Rockets Circular 2.75mm 60"
With flawless transitions from cord to tip and with smooth-as-glass shafts, Addi circular needles are the standard of quality. Skacel brings exquisite engineering to their entire line of circular needles, and Addi Turbo Rockets combine the best of the best. 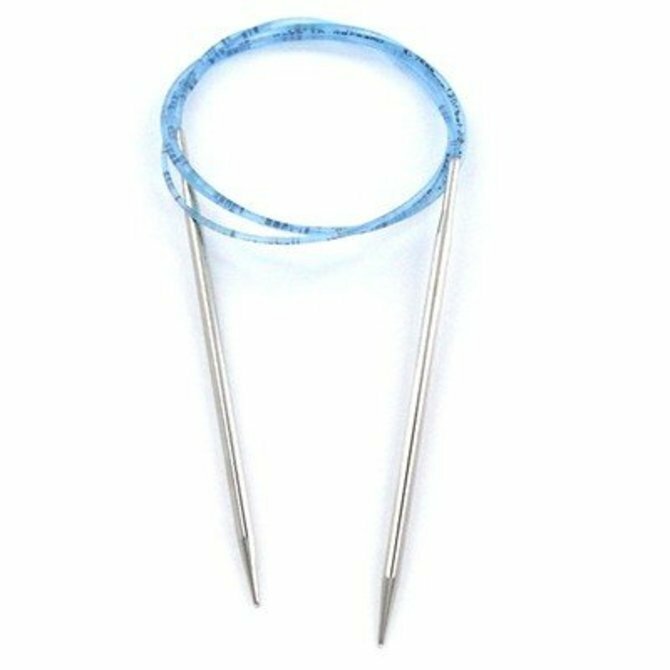 With the extra long and pointy tips of Addi Lace needles and the quick nickel-plated finish of the original Turbos, Addi Turbo Rockets are the ultimate circular needle for speedy knitting, to the moon and back! Addi Rockets go from US3 to 13 including 2.25 and 2.75mm.